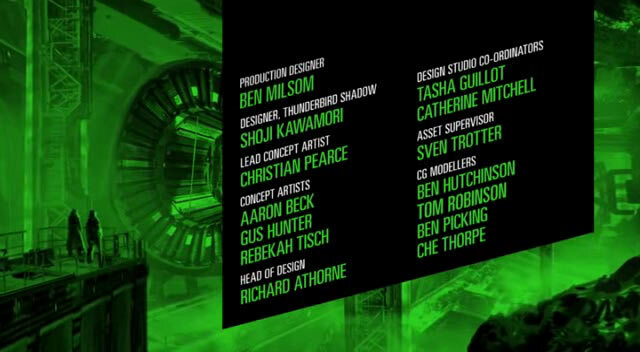 Was watching the latest episode of Thunderbirds Are Go and noticed this little tidbit in the credits. 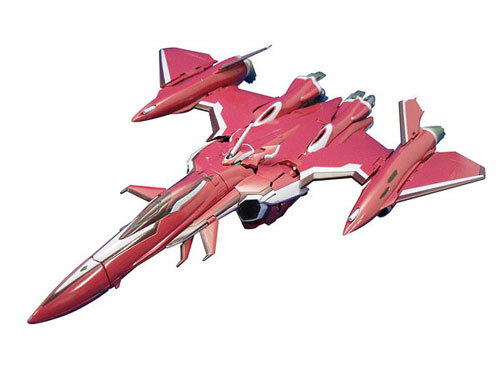 And true enough when I googled it, Shoji Kawamori of Macross fame did indeed design the Thunderbird Shadow of the character known as Kayo. 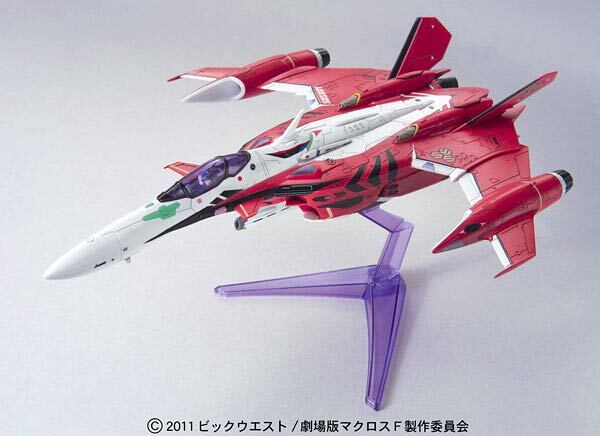 No wonder it had that YF-29 Durandal and VF-27 Lucifer feel to it when I first saw it. 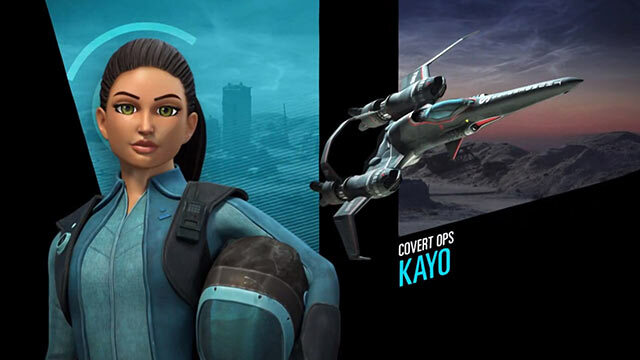 The Thunderbird Shadow wasn't part of the original Thunderbirds series that came out in the 60's, but rather is a new addition to the 2015 reboot of the beloved franchise. I just love it when the things I love tie themselves together unexpectedly.